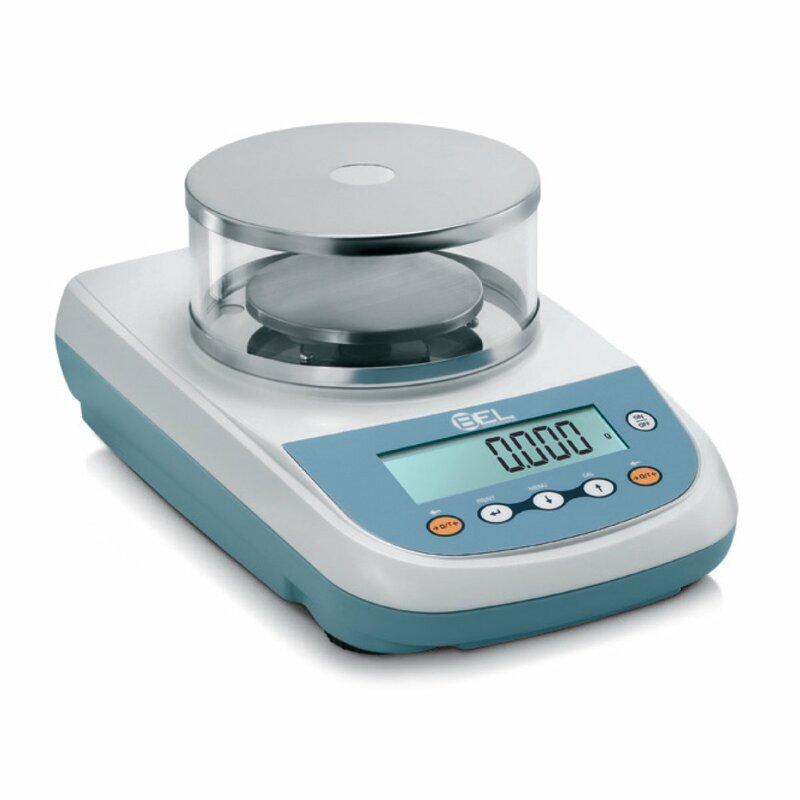 A classic series of Precision Balances that combine elegance with highly reliable measuring performance. With a double case structure for high durability, ergonomic keypad, external or internal calibration. Many embedded advanced features make them perfect for use in laboratory, research departments, formulation and quality control applications.